"When someone gets a flu shot, health care providers often ask if they are allergic to eggs," said guideline lead author Dr. Matthew Greenhawt. "We want health care providers and people with egg allergy to know there is no need to ask this question anymore, and no need to take any special precautions," said Greenhawt, chair of the college's food allergy committee. The guideline is consistent with recommendations from the U.S. Centers for Disease Control and Prevention and the American Academy of Pediatrics. The flu vaccine does not contain enough egg protein to cause an allergic reaction, even in people with severe egg allergy, he and his colleagues said. 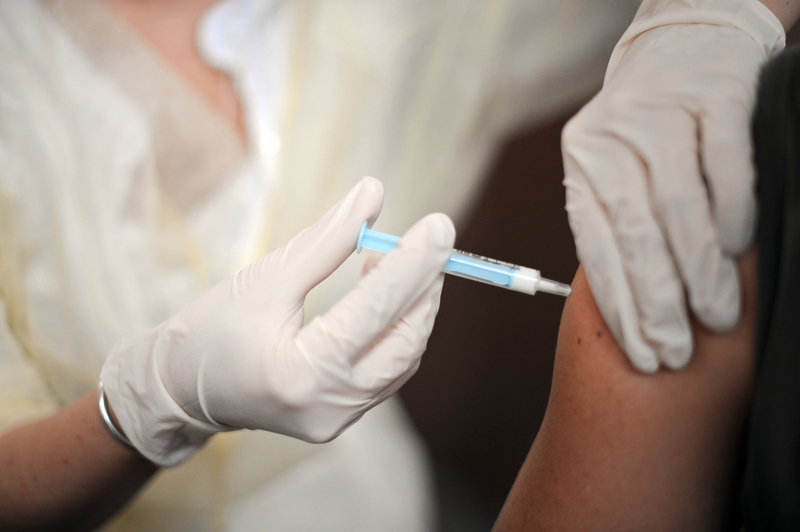 "There are hundreds of thousands of hospitalizations, and tens of thousands of deaths in the United States every year because of the flu, most of which could be prevented with a flu shot," said guideline co-author Dr. John Kelso. The guideline was published Dec. 19 in the journal Annals of Allergy, Asthma and Immunology.